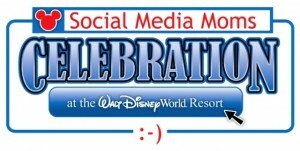 This entry was posted in Disney, Things I Love Thursday by KHill. Bookmark the permalink. We’re thinking of taking our little guy when he is two or three. 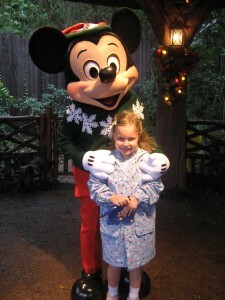 I’d love to know all about what things would be good for little ones to do at Disney! Will do! There is is LOTS to do at any age. 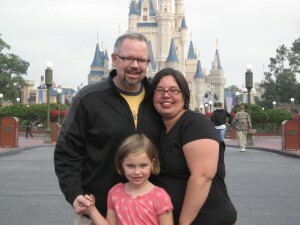 I’ll be thinking specifically of the little ones while I’m at Magic Kingdom and get back to you. 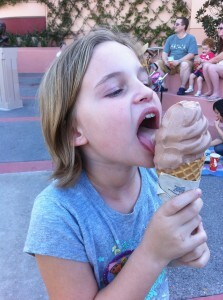 I am really missing seeing Disney with an adventuresome 8 year old. 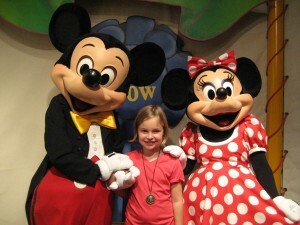 Disney with Mags as a toddler and a pre-K was awesome. Have a wonderful time. Yes, please, lots of photos and tweets! You need to come with us again sometime. It’s a TOTALLY different experience now!